What’s The Best Scooter For Commuting? The morning commute, a time which can be a struggle depending on how far you live from the workplace. But what if we can simplify things by making the journey to work cheaper, more environmentally friendly and perhaps even a little more fun? With all major cities across the globe finding ways to cut down on carbon emissions, walking, riding and taking public transport is gaining popularity. If you are a long distance traveller using these approaches to commute to (and back from) work may not be the most suitable option for you. 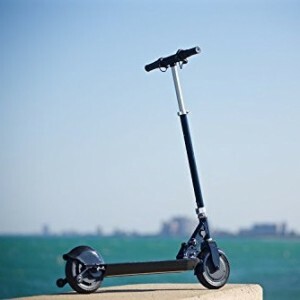 However, scooters can be a very efficient choice as you’ll be able to take them on public transport, travel in-between traffic, legally use it on footways and tuck them away in a safe place when needed. Different types of scooter are better suited to different types of commuter. 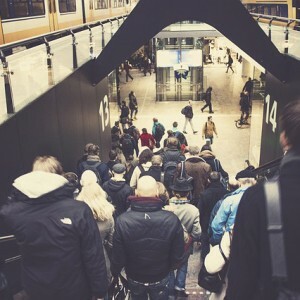 Below is a list of our recommendations based on the type of commuter you are, with a helpful list of pros and cons to help you decide which option is best for you. For those who work close to home, you can stay economical by choosing an electric model. They tend to be less powerful than mopeds but are cheaper to buy and operate. They are much cheaper than gas for the mileage. Unlike their gas counterparts, most electric scooters are foldable meaning they offer great portability. They do not contain flammable liquids. Not only does this make them safer but it also means they are legally authorized to be taken on public transport. Unfortunately the battery life on many lower-end models does not last very long before requiring a recharge. A dead battery will not sit well with the boss when you turn up an hour late for work! They don’t provide as much power as a gas-operated motor which can lead to problems when travelling uphill. The Glion Dolly model 200 is a lightweight and portable electric scooter with a minimalist design. It has a noticeably smooth ride and excellent handling which came in handy when navigating our way around fellow commuters. We also found it to be simple to operate, not only when it came to riding it, but also when it came to folding it away to bring it onto the train. There are some other neat features which can’t go unmentioned, such as the USB charger. iPhone battery running low on the ride to the office? No problem! Simply plug in the charger to the USB outlet and you’re set. All in all, out of all the electric scooters we tested this was the most practical for commuting with a price which doesn’t break the bank. Gas will be the most efficient for commuters traveling long distances to the workplace. Despite not being as cheap to run as an electric motor, gas scooters are still a very viable and cheap alternative when compared to using a car on a daily basis. In contrast to most electric engines, gas scooters tend to have much higher power which allows them to reach higher speeds. Gas-operated motors are able to travel further distances which makes this choice a must for those who work a considerable distance from home. Always check the mileage a potential purchase gets before hitting the buy button to make sure it has enough in the tank to get you both to and from work. The majority of mopeds require some form of licensing depending on the state or country you’re from. These vehicles often produce a lot of noise, which could possibly be an annoyance to the neighbors and other road users! 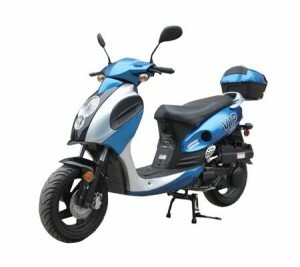 There are a lot of good things to say about the Powermax, a 150cc offering by TaoTao. We rode it around for some time and after about a month of testing we found no faults. The scooter specs state that it can reach top speeds of around 50 mph but we were able to exceed this and reach 60 mph. Overall it’s much cheaper than mopeds by companies such as BMW and Yamaha without sacrificing performance. Push-operated (or “kick”) scooters are a great way to exercise the body, and most crucially, to wake yourself up in the morning! Be warned, however, that it’s not very practical to ride one of these to work unless you are within a very short distance. If much of the journey is downhill you can cruise without having to put in any effort. They are not only cheap to buy but also do not require fuel, which means you can save those all-important dollars. They can help build up stamina and general fitness as well as helping to build leg muscles and overall core strength. The biggest disadvantage will be the fact that you’re only using your feet to make you move meaning you’ll not be able to reach very high speeds unless riding down a steep incline (and even then you will still have to slow down your descent to avoid hitting other people or losing control). This makes long distance commutes almost impossible. 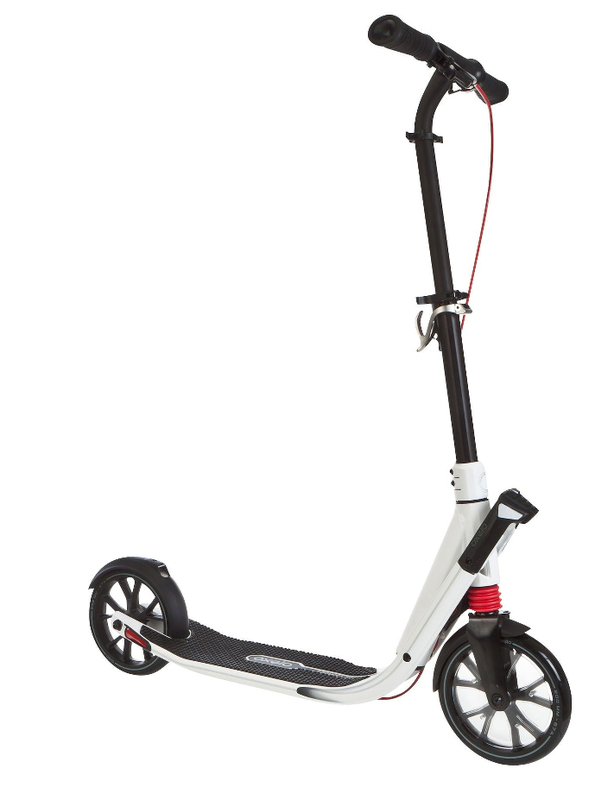 Not only is this the most durable kick operated scooter on the market, but it’s also the most suitable for any type of rider. Decathlons Oxelo Town 9 performed awesomely in our tests and has received many positive reviews among commuters. It’s light, practical and fast, and with it’s unique EasyFold system, you’ll be able to store the scooter in almost any small area. Despite the rather high price tag for a kick scooter, it’s worth every cent! In terms of performance, build quality and suitability.